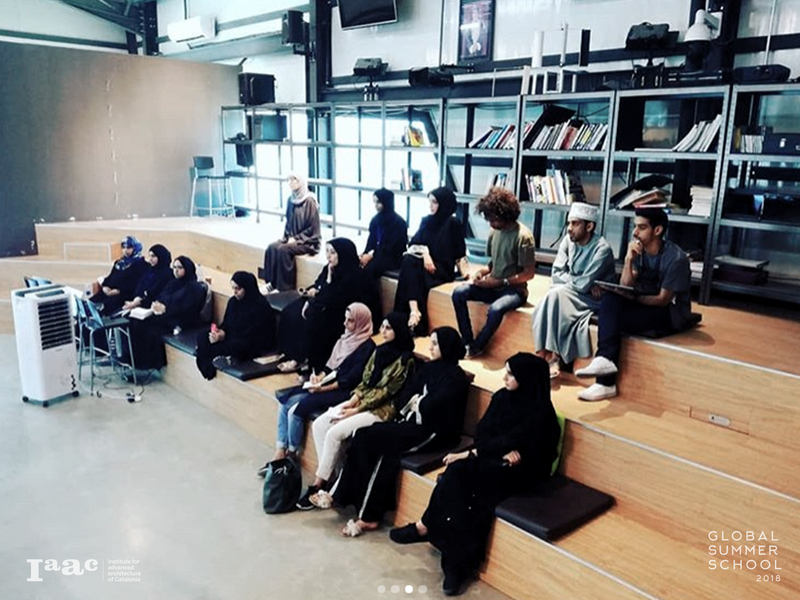 The students at the GSS node in Muscat are focusing on the development of a technological piece of architecture that provides web access, tools for planning the best route, instant connection with terminal hub, airport, port and many more. 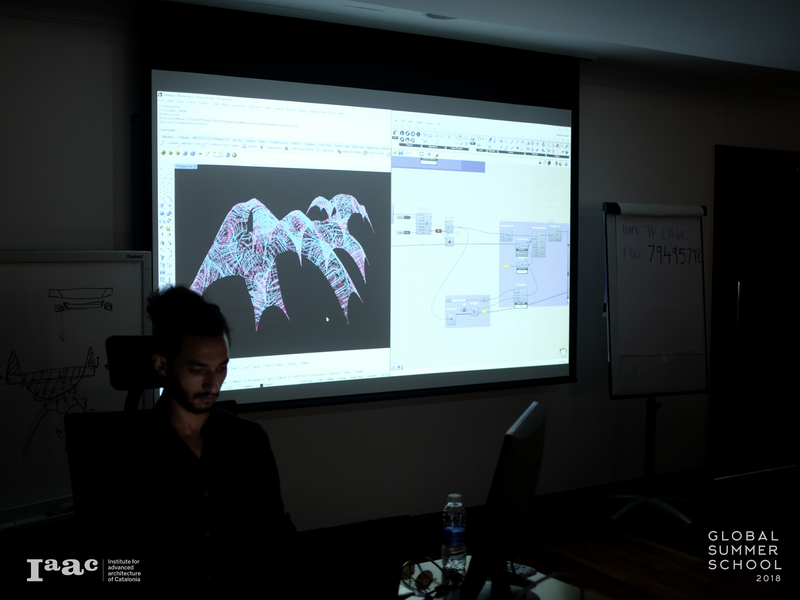 The participants are critically reconstructing the theory and application of urban emergent technologies in relation to the built environment to provide a theoretical framework for the processes undertaken during the GSS course. 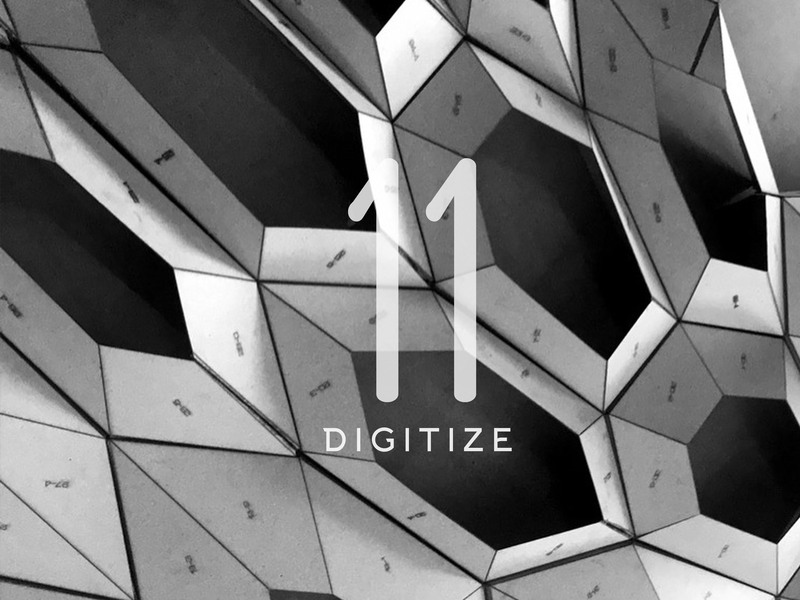 The main goal is to understand the relationship between space, tectonic, material and the post digital paradigm in the digitize world of the chosen site. 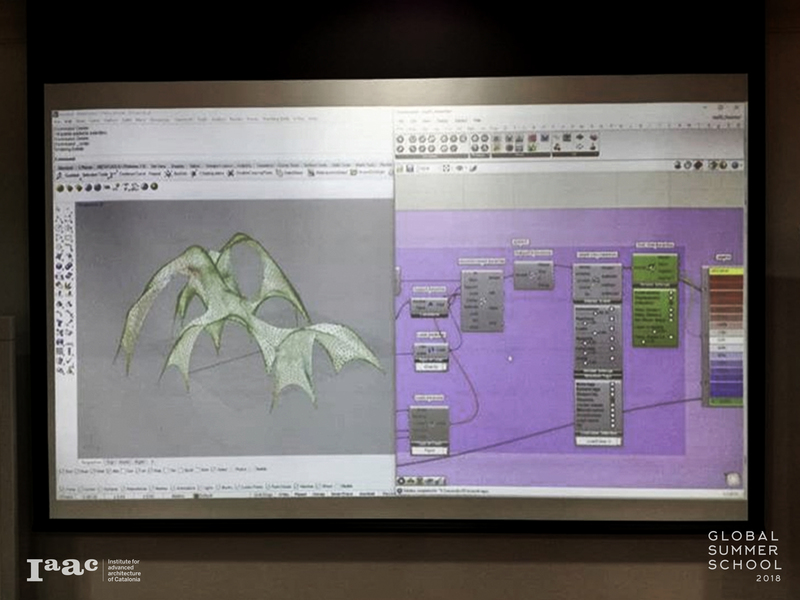 Today Axel Körner will give his Global Lecture on bio-integrative structures. 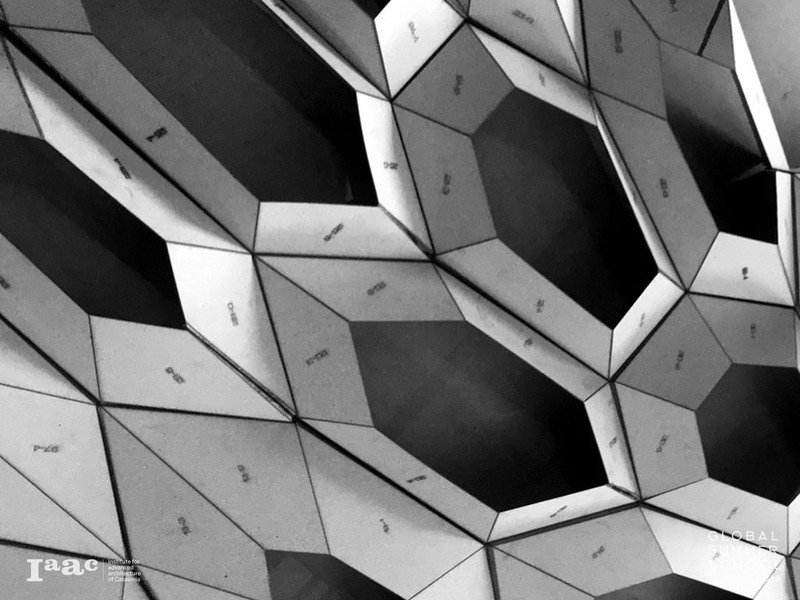 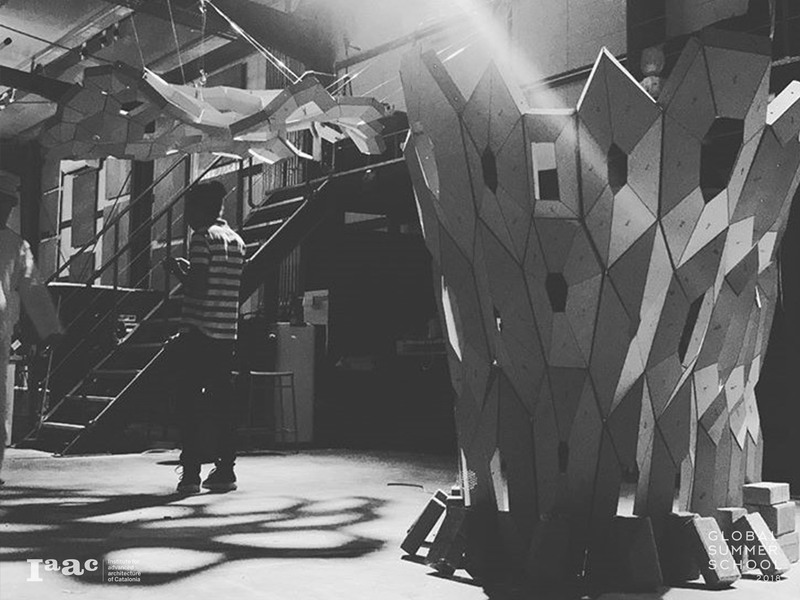 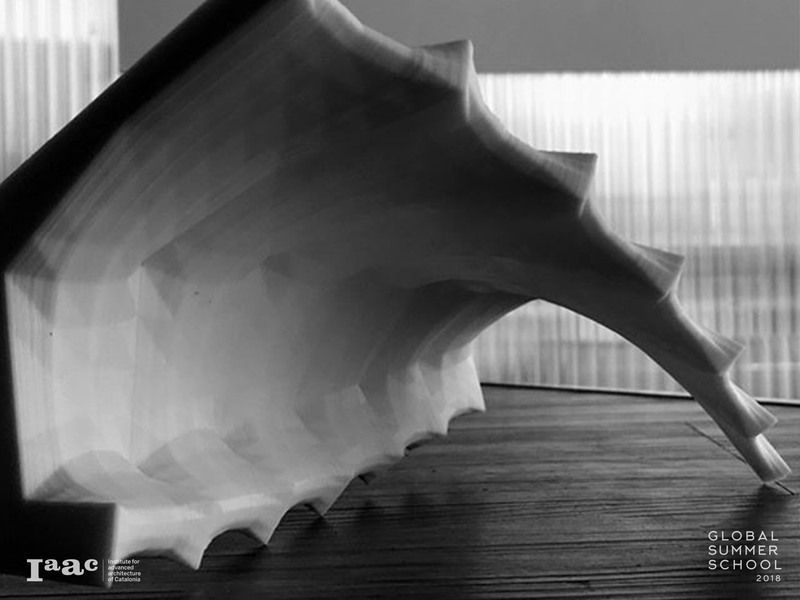 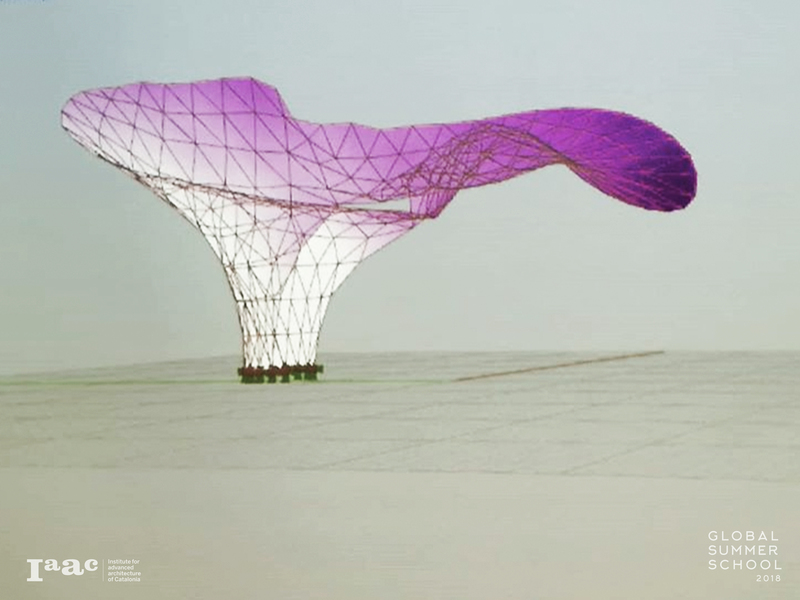 Axel is an architect specialized in emergent technologies and design from the Architectural Association in London and worked for several architecture practices around the world and developed his research on Carbon Fiber.